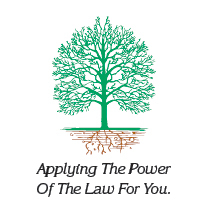 We are an experienced and successful debt relief law firm. We use bankruptcy and bankruptcy alternatives to help get you out of debt. In certain cases, we can help you sue creditors and debt collectors for harassing and illegal collection methods. When you contact our Pennsylvania bankruptcy law firm, you will speak directly with our experienced attorneys. I Read The Disclaimer Statement Above.